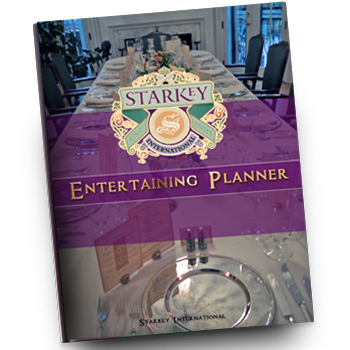 This Entertainment Planner addresses all Technical and Staff Organization needs. 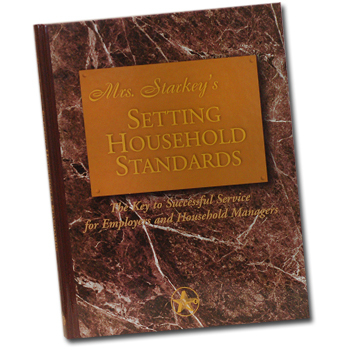 It was developed over 20 years to support the Starkey Entertainment Curriculum offering detailed planning and comprehensive operations and support for formal dinners to barbeques and all in between. 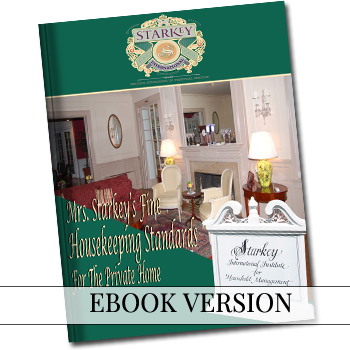 It comes with user-friendly forms and descriptions that address all questions. All those involved will walk away knowing expectations. 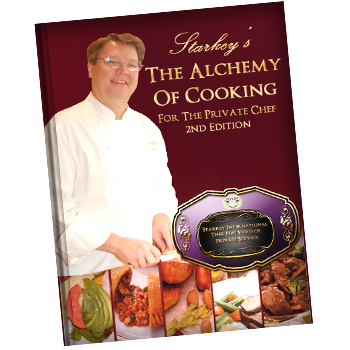 Available in PDF, Kindle/EMOBI, MAC/EPUB versions.